Many interventions focus on entrepreneurship when the reality is that the vast majority of women are wage workers. They sell their labor in very low paying jobs. 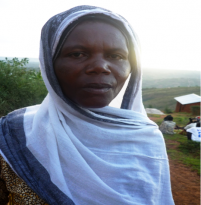 The fact remains that in many communities, women to do not own or inherit property.